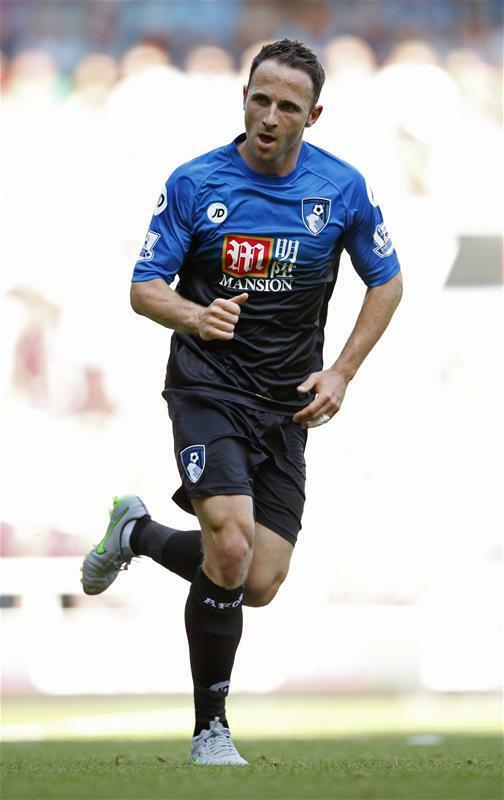 Bournemouth boss Eddie Howe says they will wait until the end of the season before discussing the future of Mark Pugh. 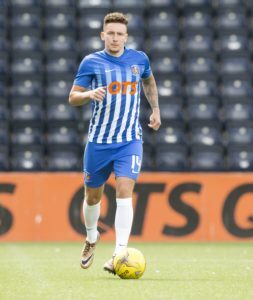 The winger was struggling for game time with the Cherries and was shipped out on loan to Championship club Hull City, where he has scored three goals since January. 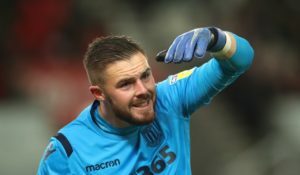 The 32-year-old is due to fall out of contract in the summer when he will be available on a free transfer, and as things stand he has yet to be offered a new one at the Vitality Stadium. 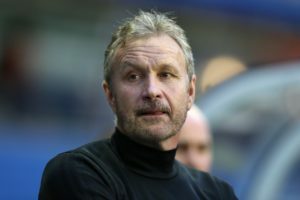 Whether that will change remains to be seen and a decision is on hold for now, according to Howe. ‘I’m in regular contact with him. I’ve watched quite a bit of his action for Hull,’ Howe revealed. He’s scored some key goals for them. ‘Marc will feel good that he’s playing again. I know he’s keeping a very close eye on things here as well. 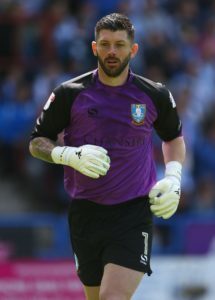 Sheffield Wednesday boss Steve Bruce has a number of injury concerns ahead of Bristol City's visit to Hillsborough. 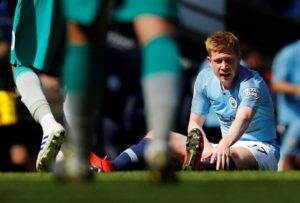 Pep Guardiola fears Kevin De Bruyne could miss the rest of the season after he was injured in Manchester City's 1-0 win over Tottenham. 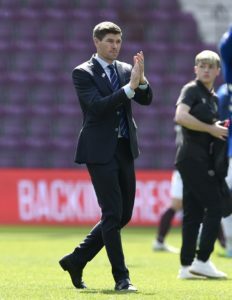 Steven Gerrard says Rangers' number nine slot is Jermain Defoe's to lose after watching the veteran hitman send his side on their way to victory over Hearts. Southend boss Kevin Bond could again make changes for the visit of Burton as the relegation-battlers look to end their 15-match winless run. Phil Foden's first Premier League goal was enough for Man City as they got the better of Tottenham to reclaim top spot in the table. 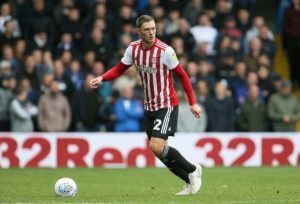 Brentford will be without defender Henrik Dalsgaard through suspension for the visit of promotion-chasing Leeds. 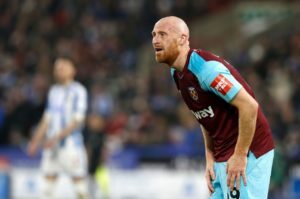 Bottom club Ipswich will again check on veteran defender James Collins ahead of the visit of Swansea. Celtic's Ladbrokes Premiership title party was put on hold for another week after Rangers claimed a 3-1 win over Hearts at Tynecastle.